pickin’ trip (see our best tips here). 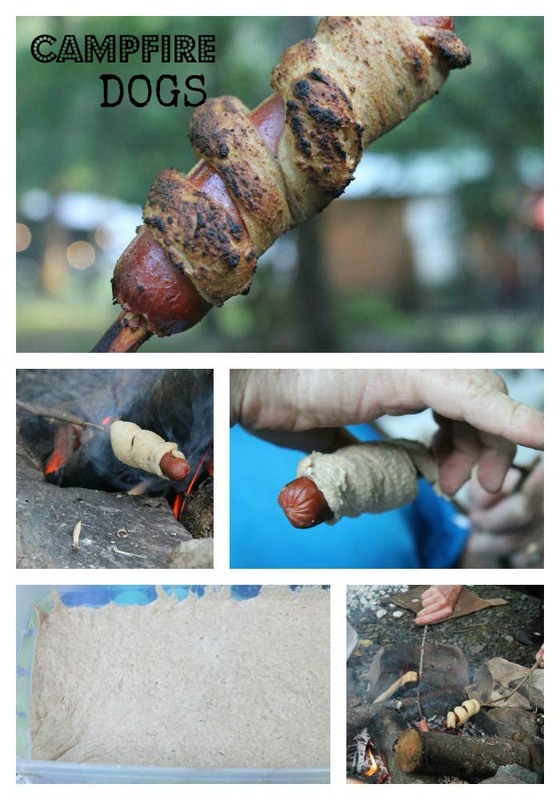 This was a healthy fun treat we served along with our flatbread pizza party for the tween girls we hosted this summer. I begin with my frozen quart size bag of berries flash frozen. You can learn this concept using fresh blackberries or any berry here. 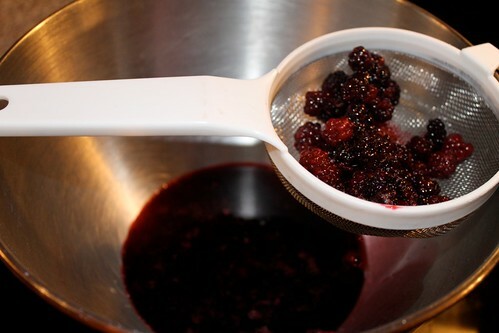 Then I strain the berries through a sieve. The goal is to remove the seeds and mash as much pulp out as possible. I use a back of a spoon and save the remaining pulp for yogurt or smoothies if you like (beware it does have seeds). The floats are assembled easily by layering the real ice cream, the blackberry syrup and pouring seltzer water on top and watch it fizz. Add a berry on top for garnish and color if desired. 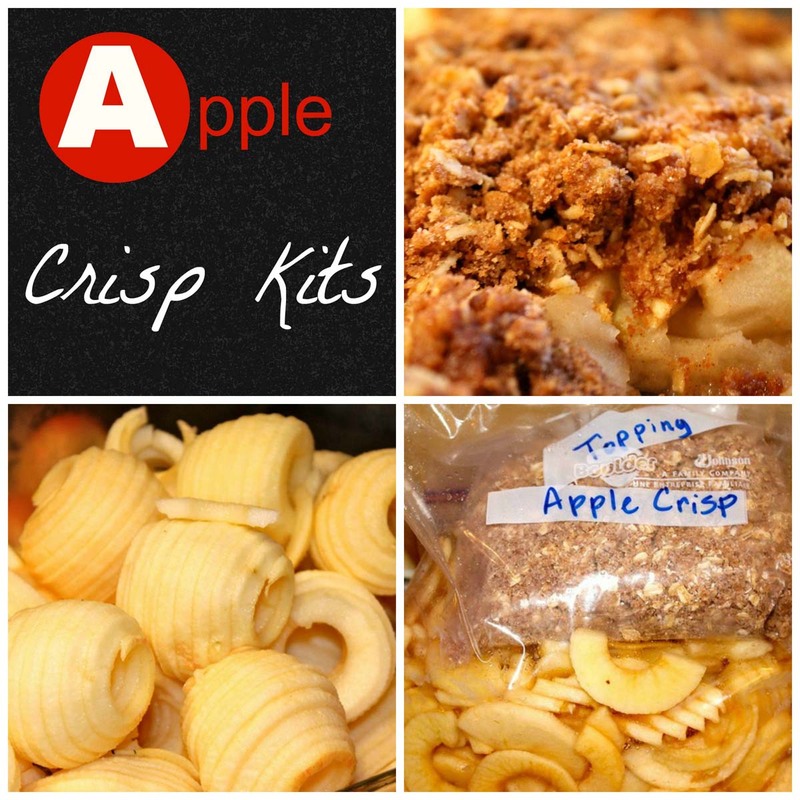 Enjoy a fresh healthy treat made from your freezer ingredients. 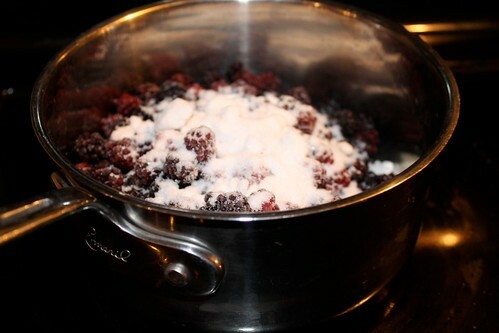 In a saucepan, bring the sugar, 1/4 cup water and berries to a boil. Turn the heat to low and simmer until the berries are soft, about 10 minutes. Strain and press though a fine-mesh strainer set over a bowl. Discard the seeds. Refrigerate until cold. Divide ice cream among six glasses. 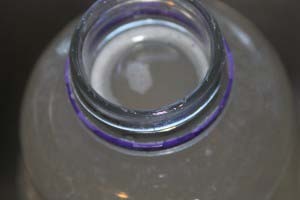 Top with the puree and the seltzer. Garnish with additional berries if desired. Serve immediately. 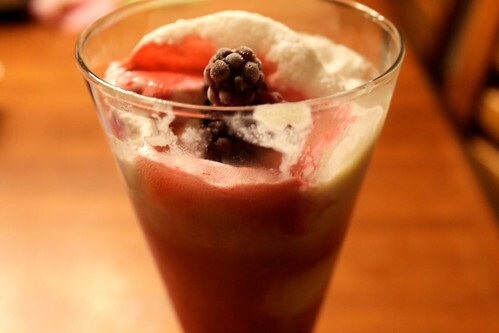 Feel free to be versatile with this float using your favorite frozen berry. It’s a delicious dessert in my book. 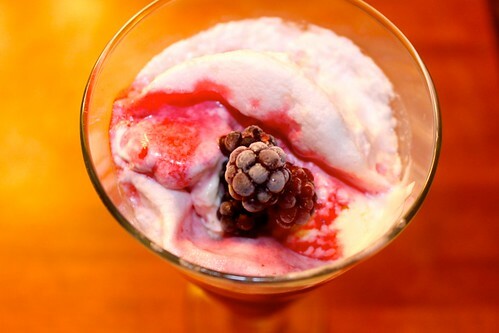 What berry ice cream soda is your mouth watering for? 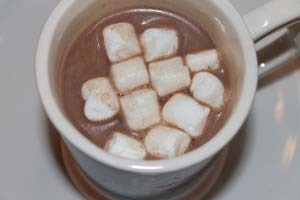 This entry was posted in Beverages on 27.07.2011 by admin.